Coccia Lincoln is the best place to enjoy affordable car loans and Lincoln lease deals on any new Lincoln vehicles you purchase. We can handle all your automotive needs at our Lincoln dealership in Wilkes- Barre, including finding you a new luxurious Lincoln vehicle, choosing from our selection of used cars, Lincoln finance deals, our Lincoln service experts and plenty more. Buying a Lincoln vehicle from us gives you more than just a great car. If you buy a vehicle at our Wilkes- Barre dealership, you will get Owner Advantage Rewards for the entire life of your vehicle. This program gives you many benefits, including special offers on oil changes, service rebates, easily-earned rewards and special offers. You can also see the current balances via Owner Advantage Rewards. If you want to find out more information, you can call us at 866-785-8198 or visit our website. After you find out all the information you need, feel free to stop by at 577 E Main Street, Wilkes-Barre, PA 18702. We would love to meet you in person and satisfy your automotive needs! 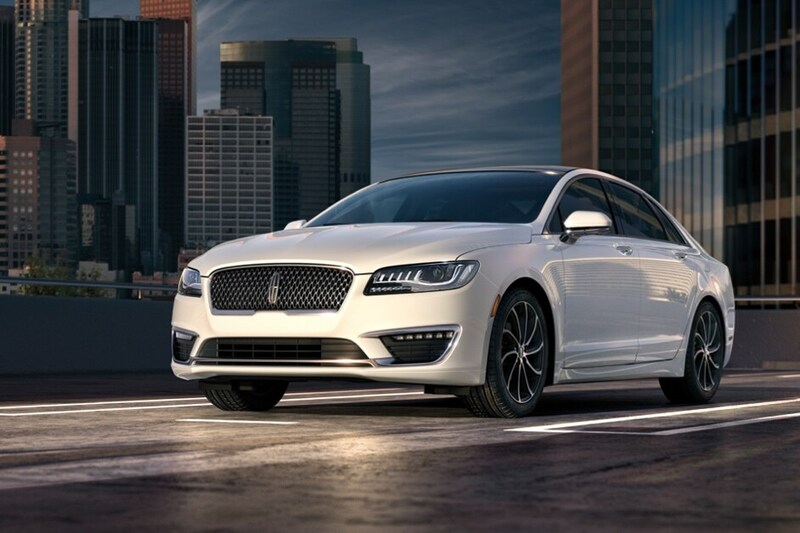 Regardless of whether you want a powerful Lincoln vehicle, such as the Lincoln Continental, or a super luxurious vehicle, such as the Lincoln MKZ, you can find it in our inventory at Coccia Lincoln. Our dealership has plenty of new models in its inventory and you can browse them now by going through our online inventory. You can also enjoy excellent terms for your lease on your new Lincoln vehicle if you come into our Wilkes-Barre Lincoln dealer today. In the event you are looking for a car loan instead of a lease deal, we can also help you with that. Browse our new vehicle specials to ensure you're getting the best deal possible. Coccia Lincoln is the premier destination for anyone who wants to purchase a new Lincoln vehicle. If you are a driver in Scranton, PA, take advantage of this opportunity and come in to Coccia Lincoln today. You can also test-drive the vehicles at Coccia Lincoln to ensure you are totally satisfied with your choice. We have plenty of quality used vehicles to complement our selection of high-quality new Lincoln vehicles. Our customers in Pittston, PA and Scranton, PA will enjoy choosing between many makes and models. If you want used cars, Wilkes-Barre PA drivers can visit Coccia Lincoln. If you want to save even more money, check out the specials we have on used cars at our Wilkes-Barre Lincoln dealership. We also offer a wide variety of Certified Pre-Owned (CPO) vehicles at Coccia Lincoln. These vehicles are of the highest quality, which is necessary for them to be CPO vehicles. We put these vehicles through a comprehensive 200-point inspection before we offer them to our customers so that we can maintain the high-quality level of our CPO vehicles. Drivers in Scranton, PA, Wilkes-Barre, PA, and Pittston, PA can check out the online used car and CPO inventory before they visit our dealership. After you know what you want, come in and get it at Coccia Lincoln. In addition to our wide selection of vehicles, we also give you plenty of Lincoln finance options. The team of financial experts at Coccia Lincoln will work with you to get you auto financing, so you can choose between a lease deal on a new car, a short or long-term loan on a car, or any other kind of financing option you need. This is one more way we make buying a new Lincoln as easy and simple as possible. 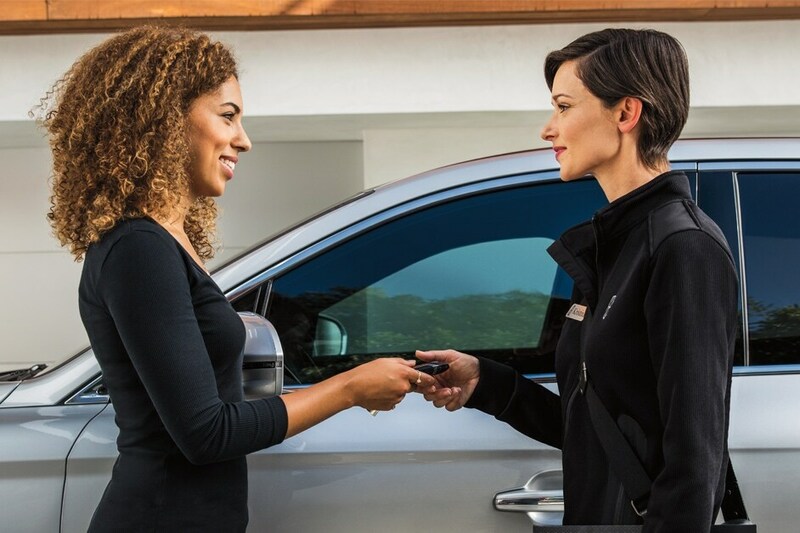 Every single vehicle you buy at Coccia Lincoln earns rewards, regardless of if it is a used vehicle, a Certified Pre-Owned vehicle or a new Lincoln vehicle, thanks to Owner Advantage Rewards. You can also trade in your vehicle and we will give you a fair price for it. Aside from that, we work with all customers to help them apply for and hopefully get credit. We will do our best to get you credit, even if your credit score is not ideal. Visit our friendly and experienced finance staff at our Coccia Lincoln finance center today! We can also take care of whatever kind of auto repair service you need at our Lincoln service center. Our service experts can change your oil, rotate your tires, inspect your car and so much more. You have nothing to worry about if you schedule a service appointment at Coccia Lincoln. We can even perform detail service on your Lincoln vehicle to make it look as clean as it did leaving the dealership. Make sure to check out our service and parts specials before scheduling your appointment. If you want to fix your Lincoln vehicle yourself, our dealership has plenty of genuine Lincoln parts. You can visit our Wilkes-Barre dealership to buy them or you can place an online order for the parts via our website. We have all the parts you could need, from tires and brakes to lights and filters. Drivers in Wilkes-Barre, Scranton and Pittston, PA can enjoy our dealership and a relaxing car-shopping experience if they visit Coccia Lincoln. Come see us today and we will meet all of your new and used car needs!